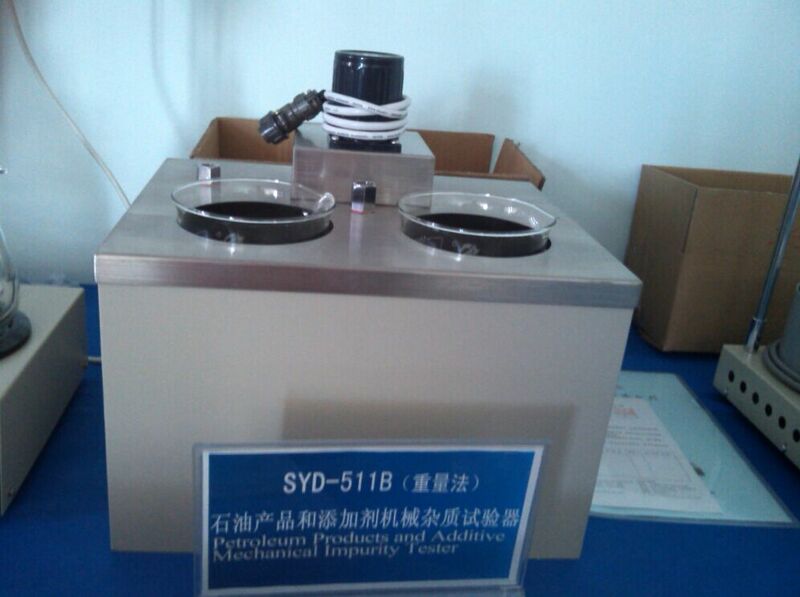 GB/T511 Standard Test Method for Mechanical Impurity of Petroleum Products and Additive (Weight Method). 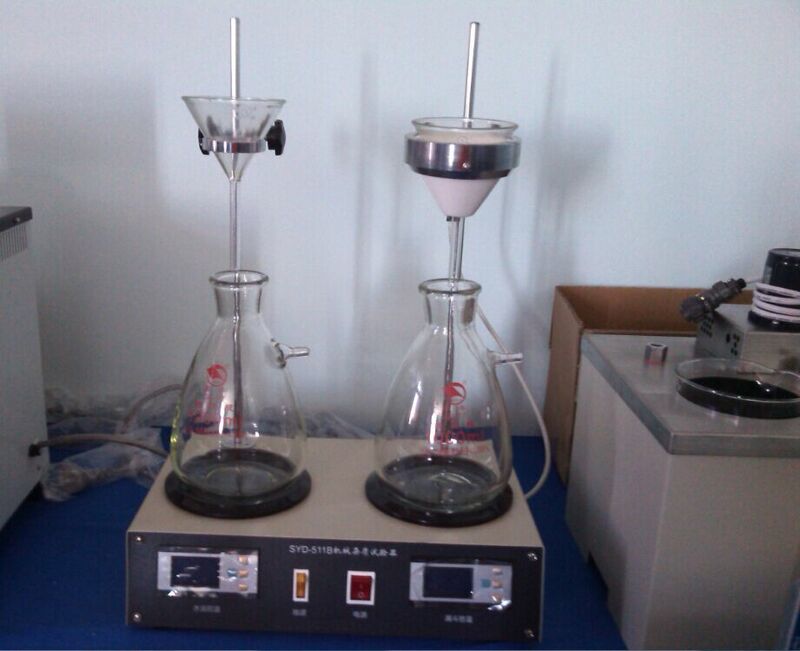 It is used to determine mechanical impurity in hydrocarbons, heavy oils, lubricating oils, and additives. 1. 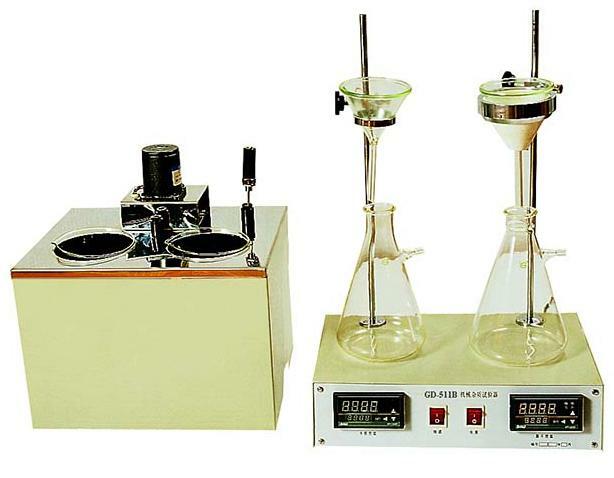 This instrument is composed of glass vessels, water bath, funnel, sunction pump, motor and digital temperature controller. It has features such as small size, light weitht, rapid heating rate and easy installation. 2. The temperature control funnel is small and light. It can save operation time and solvent. 3. Desktop structure. Simple design. Easy to use.